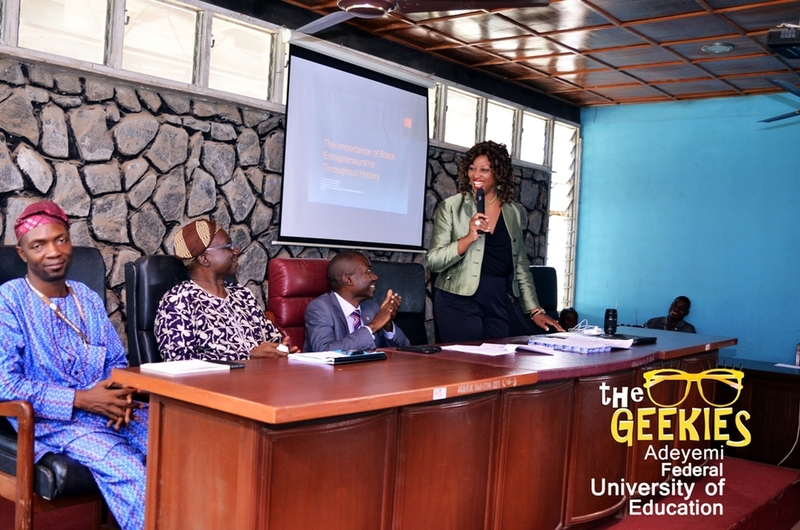 The founder of the Centre for Global Entrepreneurship and Sustainability, Prof. Bessie-House Soremekun in her visit to Adeyemi University of Education, Nigeria had a round table meeting with the Green Team on her interest to partner with the Green Institute. This collaboration will foster rapid development in achieving the set goals of the Green Institute and to maximize our common interest of sustainability. 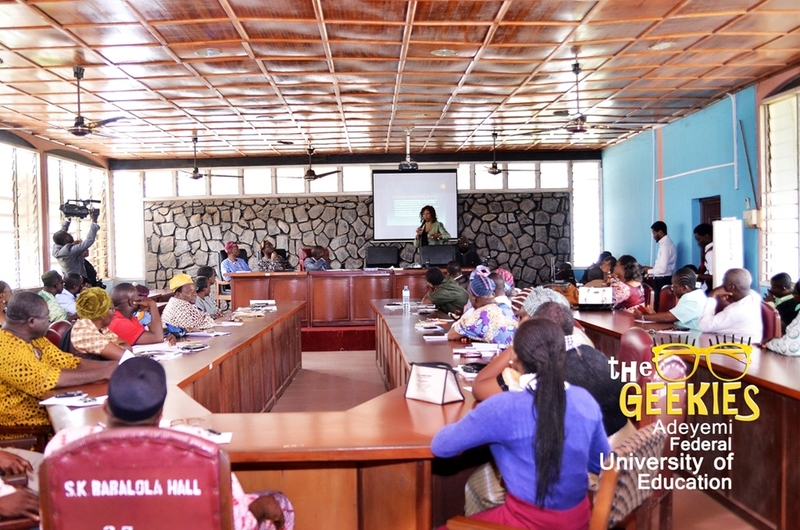 Achieving a self-sustaining environment is a duty that cannot be left to some factions of interested people; it is a duty that requires the collaboration of everyone.